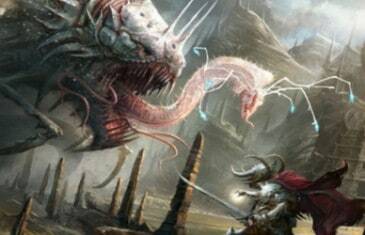 Home \ Tag "Secrets of Dragon’s Spine"
Age of Conan update: ?Secrets of Dragon’s Spine? Funcom is excited to announce a series of upcoming updates called ?Secrets of Dragon?s Spine? for its massively multiplayer online role-playing game ?Age of Conan: Unchained?.